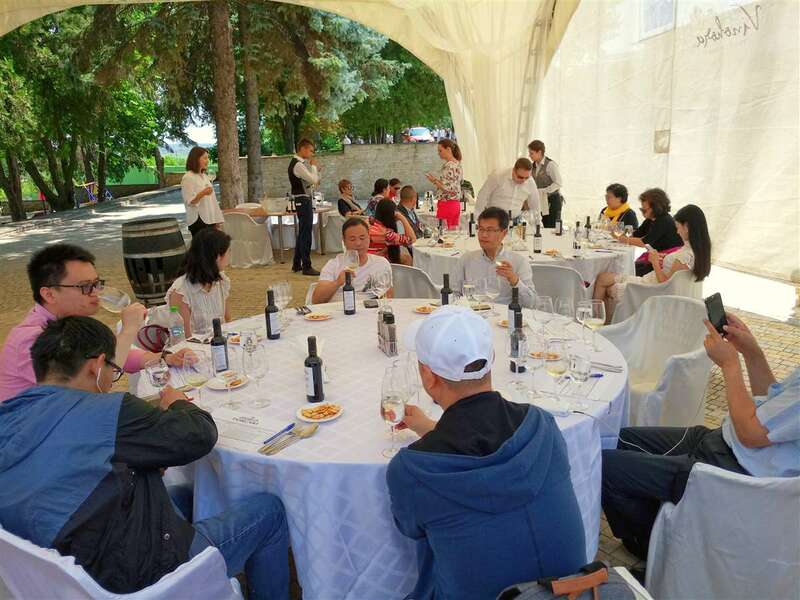 Home > News > Fam Trip to Moldova: What will attract Chinese tourists in Moldova? Fam Trip to Moldova: What will attract Chinese tourists in Moldova? 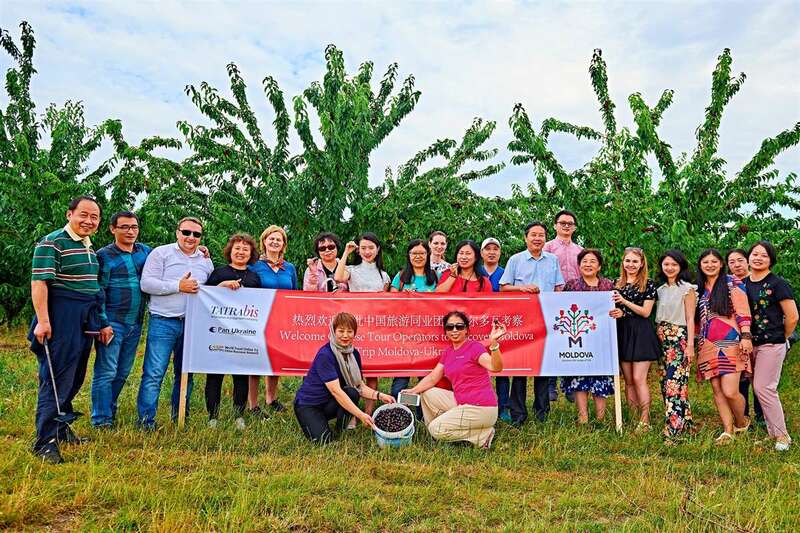 In a bid to allure more Chinese tourists, Moldova welcome a delegation of Chinese tour operators on 10, June, right after the delegation visited Ukraine. 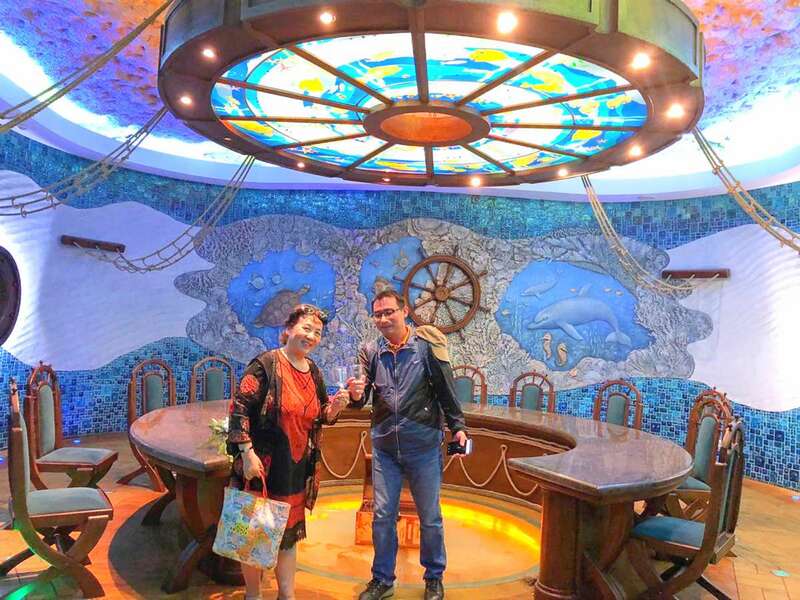 Pan Ukraine, a tour operator based in Ukraine, along with Tatrabis Travel Agency in Moldova, arranged the fam trip for the Chinese delegation. During the tour, the delegation visited the highlights in the cities of Tiraspol, Tighina, and the capital - Chisinau. Mr. Emilian Dzugas, Director of Tatrabis, gave the Chinese delegation a warm welcome and took a group photo with them in Tiraspol. Inbound Manager of Tatrabis, Ms. Tatiana, and Ms. ALina Naklok, from Pan Ukraine, escorted the Chinese delegation and ensured a memorable tour in Moldova. 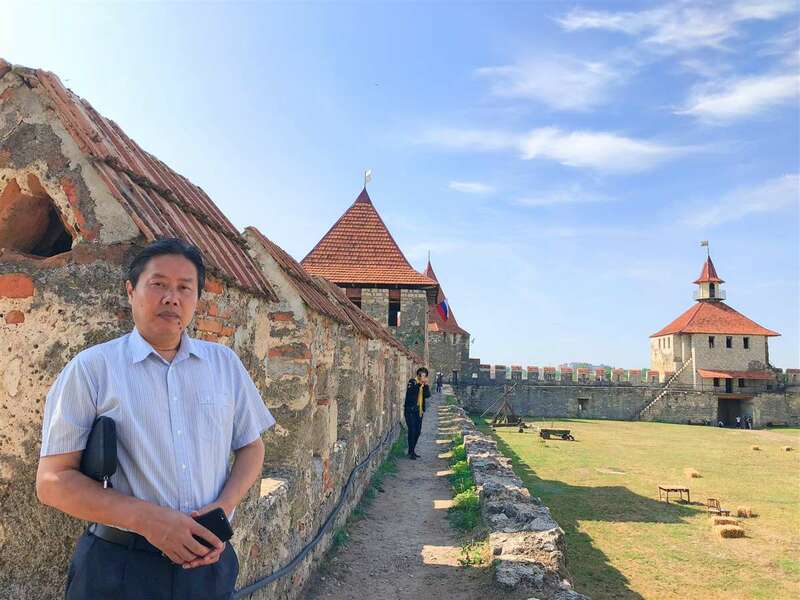 The Chinese delegation visited Tighina Fortress, one of the most important historical fortresses in Moldova. The road trip to Chisinau is a leisurely drive and let Chinese delegation enjoy the scenic view. 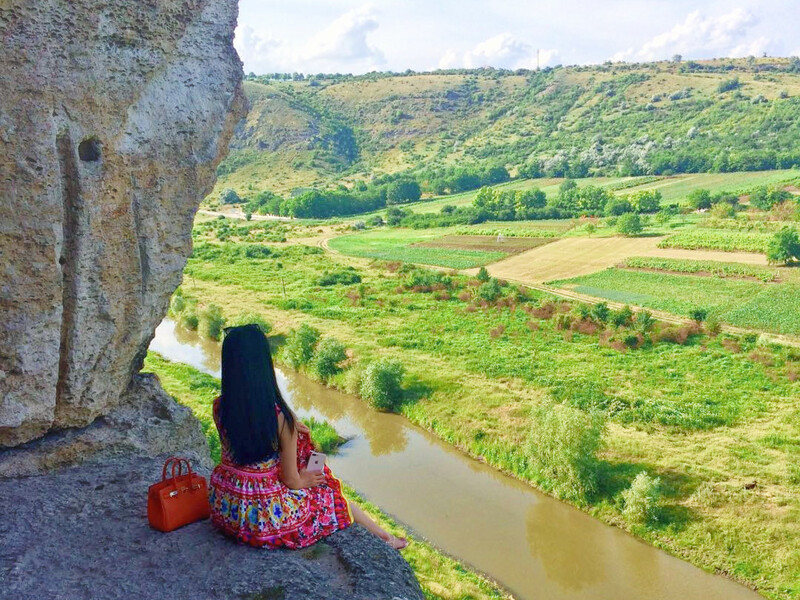 Indeed, Moldova is a tourist destination with great potential in the Chinese outbound market, boasting a large number of tourism resources and offering many kinds of tourism experience, such as Health and Beauty, Rural, Cultural, and more importantly, Wine Tourism. 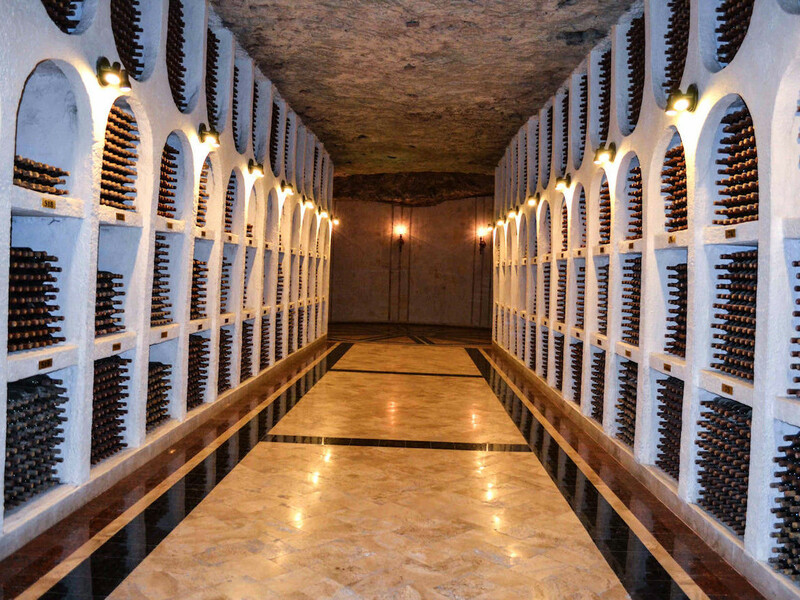 Named as “The Wine Cellar of Soviet Union”, Moldova gave a pleasant surprise to Chinese delegation with its fantastic wine cellars: the oldest cellar in Moldova - Purcari Winery, the second largest wine cellar in the Moldova - Cricova Winery, as well as Et Cetera Winery that produces unique wines with a flavor enriched with the spirit of Moldovan territory. 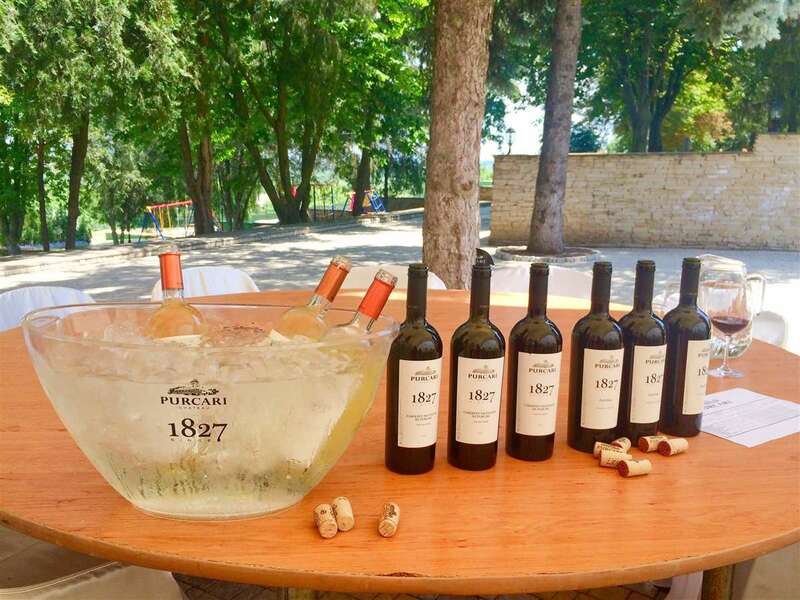 The tasty wine offered by Purcari Winery was waiting for the Chinese delegation. Listening to the introduction of wine's characters, Chinese delegation sat around the table and tasted the wine. 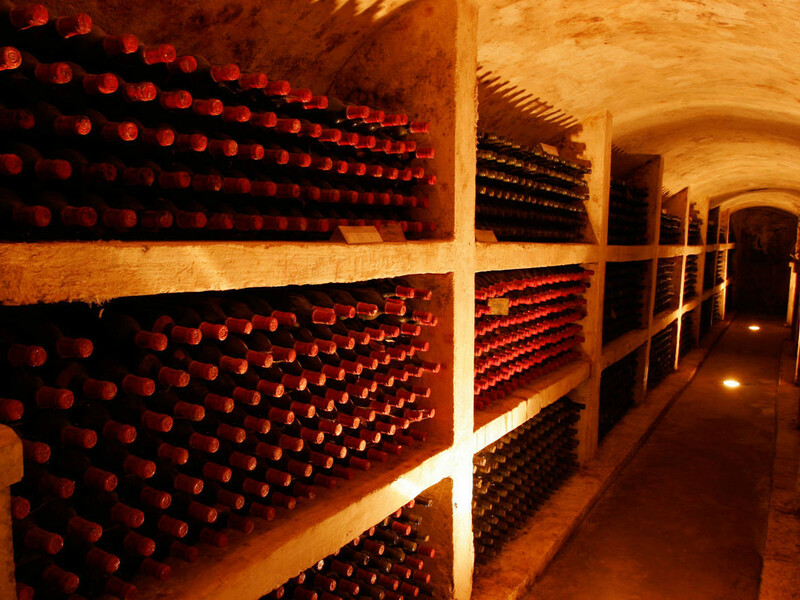 In addition to the visited wineries above, there are also other well-known wineries, such as Chateau Cojusna, Cojusna Winery, Milestii Mici, and so on. 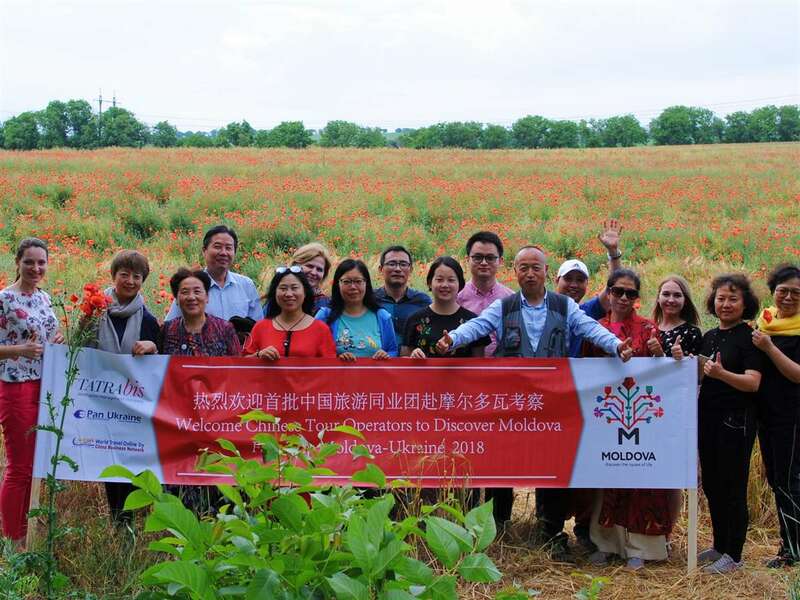 Moldova’s nature resources propose various experiences for Chinese tourists who hope to stay in the middle of nature. Codru forest, Padurea Domneasca Natural Reservation, Emil Racovita Cave, Rudi-Arionești were very popular among Chinese tour operators. According to a report last year, in the six months following the relaxation of visa requirements, there was a spectacular increase in Chinese tourists to Moldova, up 253%. 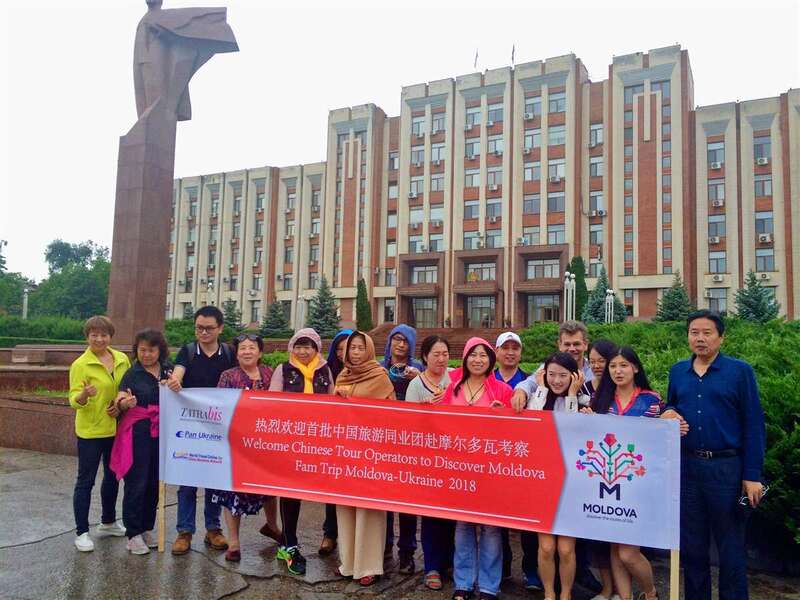 This Fam trip to Moldova will help more Chinese tourists to know more about Moldova and inspire them to come. If you have any other questions in regards to implementing completed and value added marketing activities and other practical support in China, please feel free to contact us to discuss how CBN Travel & MICE and World Travel Online can help you.